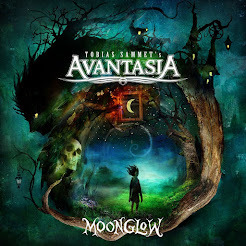 Rock & Metal 4 You: AVANTASIA - "The Mystery Of Time" tracklist and guestlist! AVANTASIA - "The Mystery Of Time" tracklist and guestlist! 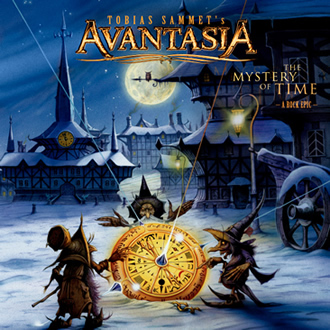 Tobias Sammet revealed the tracklist of his highly anticipated new Avantasia record "The Mystery Of Time". Lyrically it marks a conceptual story again. There are also so many guest musicians announced, so I'll give you an overview here. I'll update it regularly for you. When I look at the line-up I just can say: I can't f***ing wait for this album!!! It will hit the stores on March 30, 2013!